Cincinnati is a city with a rich history and plenty of entertainment and attractions for people of all ages. There are many beautiful Cincinnati OH homes to meet the needs of any prospective buyer. The following information details why Cincinnati is a wonderful city to visit and live in, and why purchasing Cincinnati real estate can be a great investment. Cincinnati was founded on the Ohio River in 1788. The city was part of several events during civil war time. There are several war monuments that a Cincinnati home buyer would be interested in seeing. There are also several historical sites in the city that are still open to visitors today. From the old Betts House to the beautiful architecture of several breweries, there are many historical landmarks that have been built on Cincinnati OH real estate. Of the many parks in the city, the Krohn Conservatory and a recent show featuring a beautiful Japanese garden are fabulous spots to visit. There are nature preserves, botanical gardens, and several river parks in the city to enjoy. Being a Cincinnati real estate agent, I can direct prospective buyers to available homes near one of these gorgeous parks. Cincinnati homes can be found in a wide range of prices to suit most anyone's budget. For those interested in the arts, the city offers the Cincinnati ballet as well as the Cincinnati Museum of Art. The opera, the pops, and a symphony orchestra are also options for those who love music. Real estate in Cincinnati can be purchased so an individual or family is close to all these wonderful activities and attractions. Of course the world famous Kings Island Amusement Park is only 30 minutes north in Mason. There are beautiful homes for sale in Cincinnati and the surrounding areas where people can be close to the city as well as a short distance from this great park. 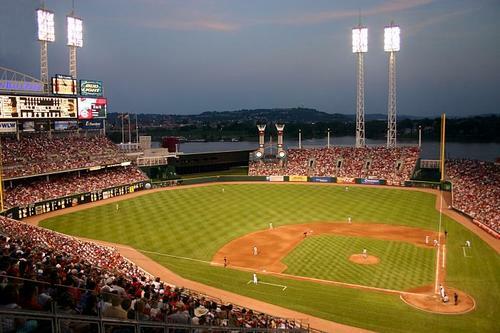 For sports fans the Great American Ball Park is home to the Cincinnati Reds. There are lots of special events throughout the city year round. At Fifth and Vine the beautiful Fountain Square is host to many spectacular downtown events. Fountain Square features a special tree lighting ceremony each November. 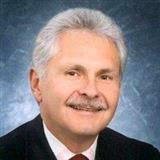 By going to Cincinnati USA Convention & Visitors Bureau official website dozens of daily events can be found. There are a variety of Cincinnati properties to choose from for those who want to stay in the downtown area and close to special events. There are even Cincinnati homes for sale that aren't far from the downtown area. As a Cincinnati REALTOR®, I can help someone looking to purchase a Cincinnati OH home find the best property to fit his or her needs. 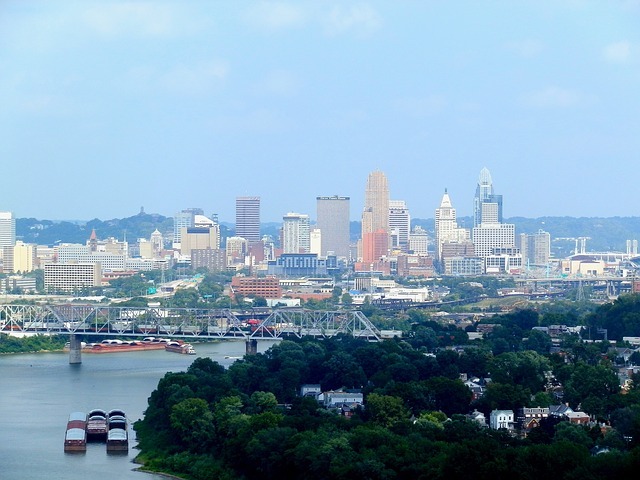 Families as well as individuals will find plenty to love when coming to Cincinnati.